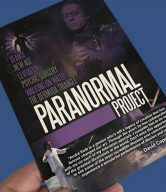 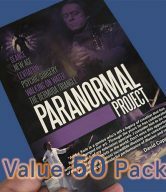 View cart “Paranormal Project DVD – Single” has been added to your cart. The scientific case for intelligent design – special edition. 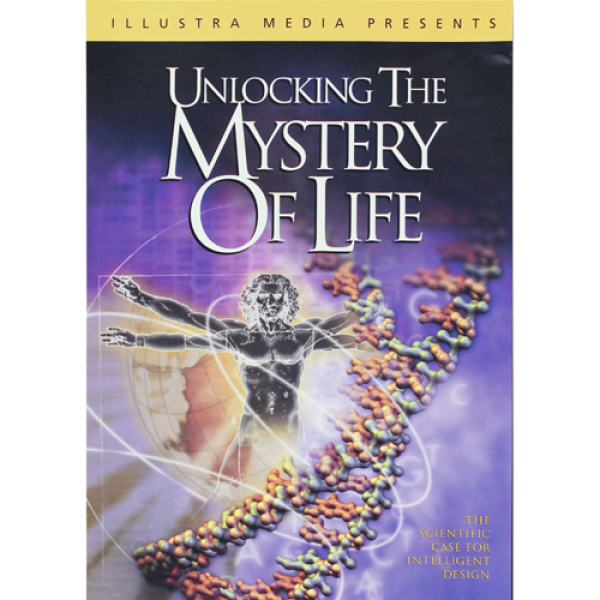 Unlocking the Mystery of Life tells the story of contemporary scientists who are advancing a powerful but controversial idea — the theory of intelligent design. Using state-of-the-art computer animation, it transports you into the interior of the living cell to explore systems and machines that bear the unmistakable hallmarks of design. This compelling documentary examines an idea with the power to revolutionize our understanding of life… and to unlock the mystery of its origin.